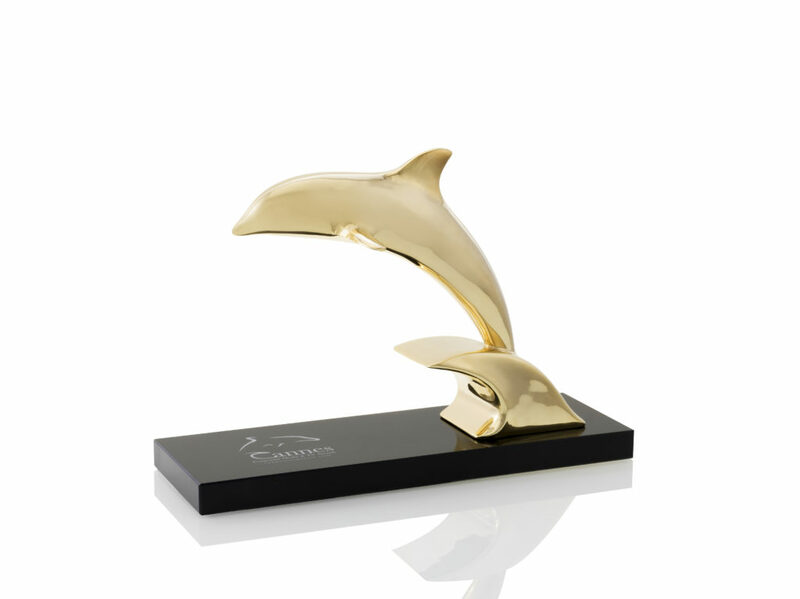 The winners of the 9th edition of the Cannes Corporate Media & TV Awards have been announced last month, and Emakina has contributed greatly to Lindemans’ golden trophy in the category ‘Visitor Films’. Co-produced by production studio Lapino Albino, the film was the result of Emakina’s strategy, concept, and coaching of their beloved brewing client. After the “World’s Best Framboise” award for Framboise Lindemans at the World Beer Awards, Lindemans Brewery has secured another gold award for Visitor Film, with this clip explaining the history and traditions of the family brewery. “This film is the result of a joint effort between our advertising agency, Emakina, our production studio Lapino Albino, and the brewery. We invested a lot of time making it, because we are extremely proud of our history and our centuries-old brewing method for our Lambic beers,” Dirk Lindemans adds. “With the recent expansions, the export on the rise and the awards for our different beers, this recognition is the sweet cherry on top”. The annual Cannes Corporate Media & TV Awards honour the world’s finest corporate films, online media productions and documentaries in one of the most important film centres: Cannes, France.